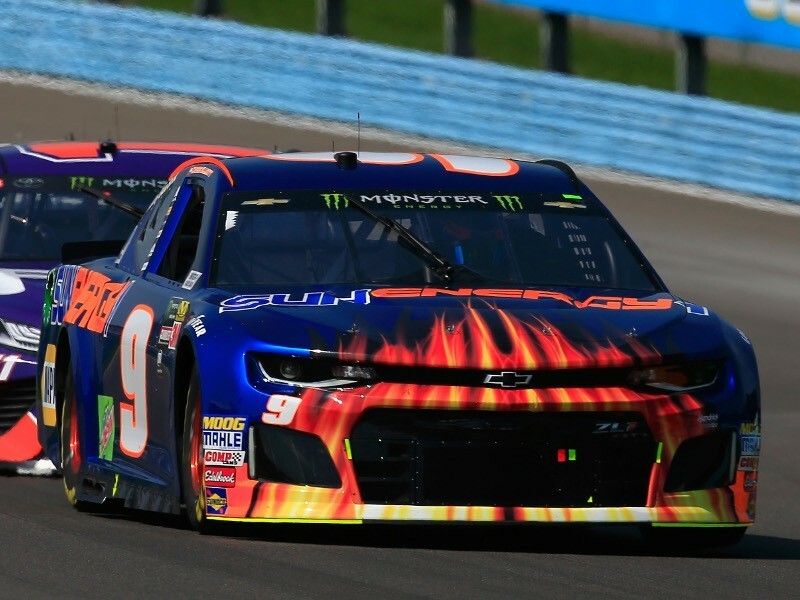 Chase Elliott scored three Monster Energy NASCAR Cup Series victories in 2018 - the only wins among the four Hendrick Motorsports teams. The Hendrick cars were pretty bad — seven-time NASCAR champion Jimmie Johnson failed to win for the first time in his Cup career — and it took 22 races for the organization to get its first victory. The final tally showed just three Chase Elliott victories and the organization with 12 Cup titles was locked out of the championship-deciding finale for the second consecutive year.